Even more than the gas in your car, the gas in your boat needs special care to keep your engine running at peak performance. Even more than the gas in your car, the gas in your engine needs special care to keep your product running at peak performance. 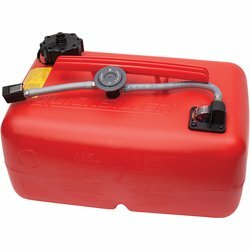 Gasoline begins to go bad within a few weeks. 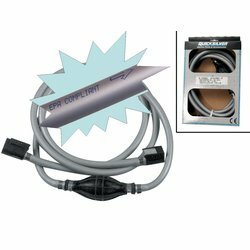 When left untreated, some of the fuel components begin to oxidize and form a gum-like substance, which settles in fuel lines and tanks, carburetors, and injectors. When you try to burn this fuel, deposits can form in the combustion chamber. Over time, these deposits build up and reduce your engine’s performance. Fuel additives keep your fuel optimized, protect your fuel system, and remove any leftover deposits. 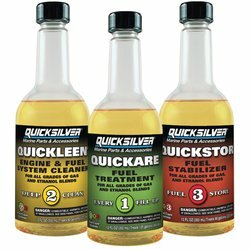 With the Quicksilver Fuel Care System, you can trust that you’re using products that are specially formulated — by the same people who design Mercury engines. Over time, non-ethanol-blended fuel can leave behind sediment that collects inside the walls of your fuel tank. When ethanol-blended gasoline is first used, it can strip away the build-up in your tank. 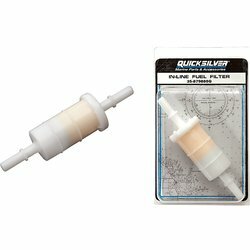 Fuel filters help prevent the sediment–that can cause engine damage — from entering your engine.